Booboo is dreamy!! 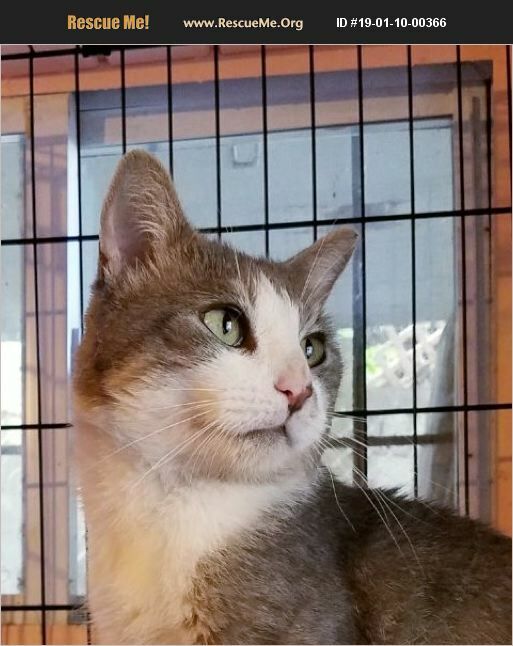 Booboo is a beautiful gray and white Tuxedo, and he's a super-affectionate, sweet, loving boy!! He loves to be cuddled and petted, he is so friendly, easy-going, and gentle and he loves to play with toys. He's very sociable and beautiful! As you can see, he loves having his picture taken- he's a little ham! Please call Joan for more information on this really nice cat at (718) 671-1695 or email us at nycatcoal@yahoo.com!